I took the scenic route to get to this point. I never meant to be a writer. I grew up in a family of artists. My house is filled with my late grandmother’s paintings and a few of my own. Plans to go to art school got sidetracked when I met the man of my dreams (it was love at first sight). We were married, (45 years and counting), and raised five wonderful children. Imagine my surprise when I felt a God-nudge to write a book. I plunked out the plot for a middle grade fantasy novel just before I started teaching full time at a Christian elementary school. Writing that first book felt like riding a Harley Davidson—uncomfortable and a little dangerous. I could feel every bump in the road. Like a driver with a learner’s permit, I honed my skills at writers’ conferences and critique groups. Although never published, my first book became my vehicle into the writing world. 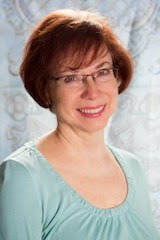 In my quest to perfect my writing skills, I met author Joyce Magnin, who became my writing coach. Now I had a driving instructor to show me which way to turn. She suggested I write historical fiction for kids. It was a perfect fit. I wrote Dark Enough to See the Stars, a story about a twelve-year-old boy who escapes slavery on the Underground Railroad. 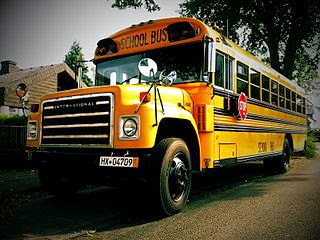 Now I’ve traded my Harley Davidson for a school bus. When my kids were growing up I drove a full-sized seven passenger van. The ten years we had it, I got pretty good at steering that behemoth and only blew a tire twice maneuvering corners. Now I want to drive busloads of kids down an exciting road of Underground Railroad history. 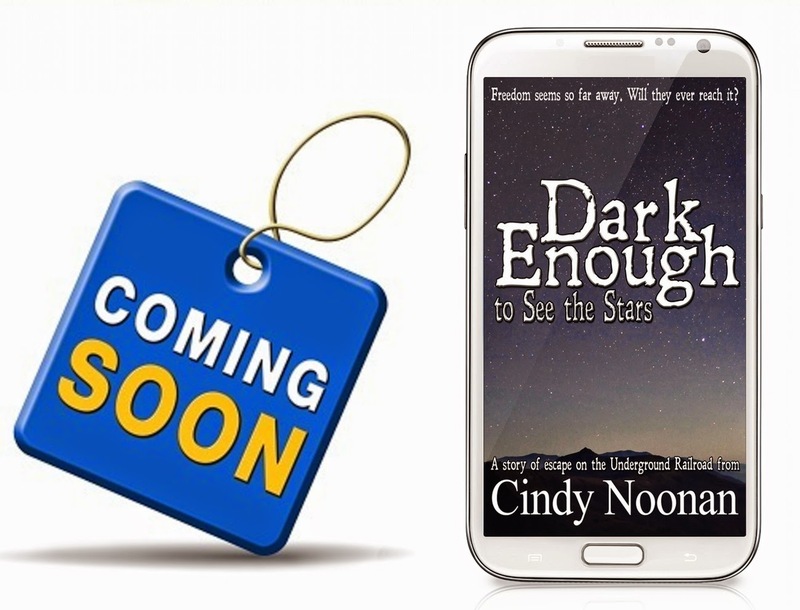 Late next week, Dark Enough to See the Stars debuts on Amazon as an e-book, thanks to Helping Hands Press. I don’t know where this bus is taking me, but it’s been a thrilling ride so far. History comes alive when kids read exciting historical fiction. Come on board, where history has a heartbeat. I'm counting on the bus picking up adults, too! 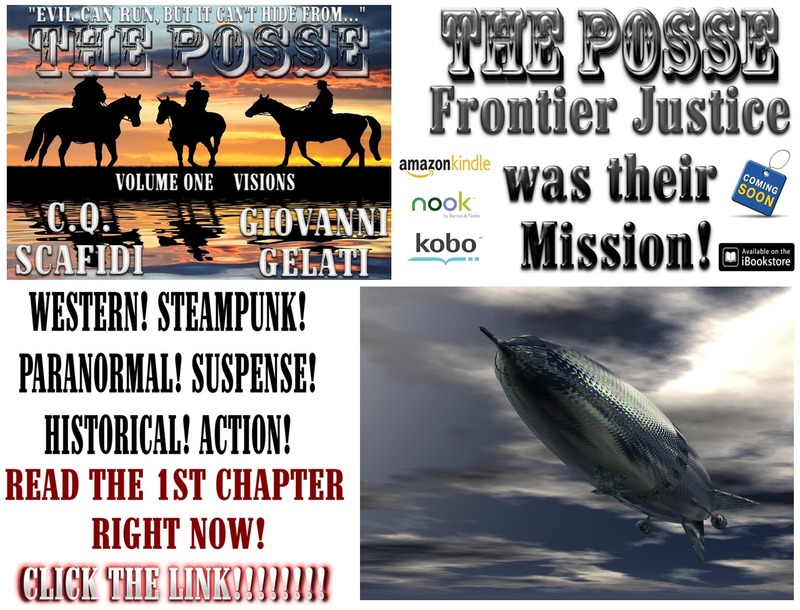 Congratulations, Cindy, on the debut of your book!